Amazing family home in Sunny Langdale. Lovely neighborhood, close to one of the best rated Elementary Schools on the Coast. 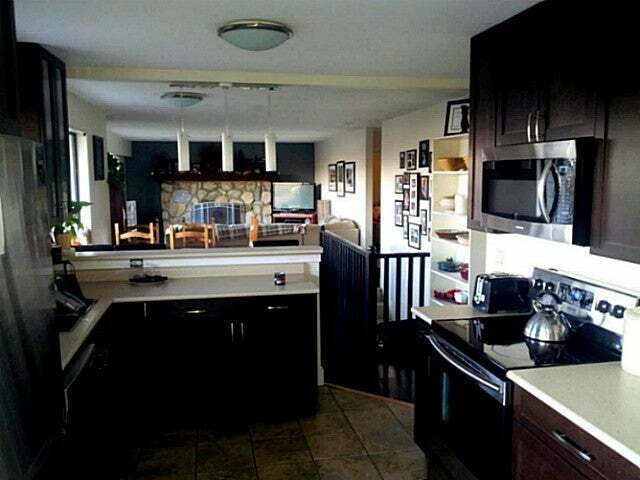 This 4 bedroom home has a suite, amazing view and several recent updates. Priced to sell, call for a viewing today! Lot Size 10902 Sq. Ft.